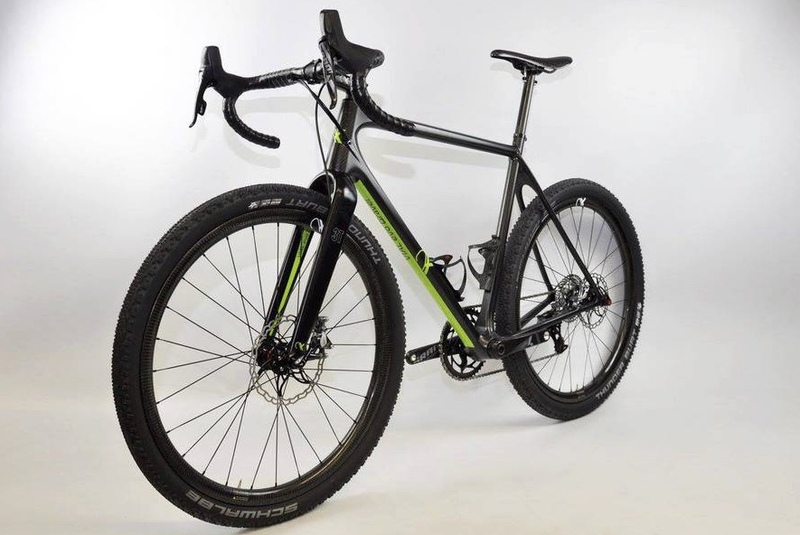 Like Gnomes on an assembly line hidden away in some enchanted knoll in the Bavarian forest, AX-Lightness has been turning out new bikes in rapid fire succession this month. And, as huge fans of these Uber Lords of carbon fiber who are notorious for turning out some of the most amazing products, we’re only happy to report on them. However, like most of their products, AX-Lightness can be tacit on the details, but sometimes big on the images. 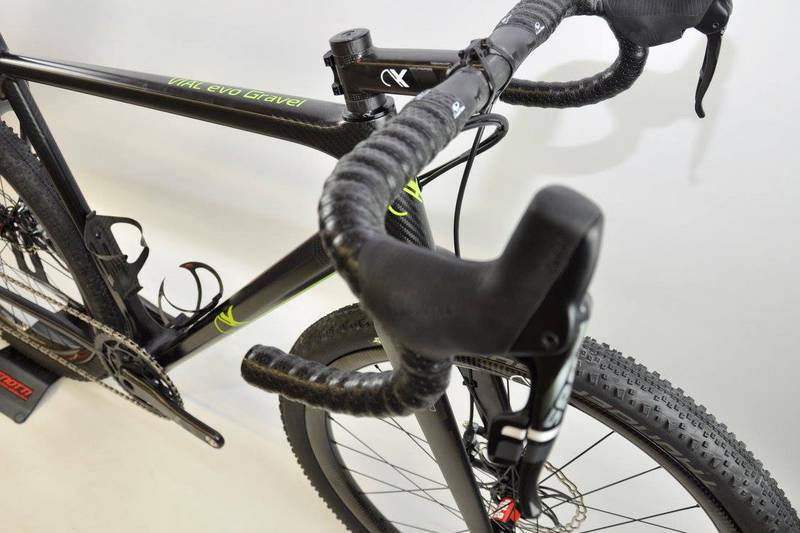 For example, these photos appeared on the German brand’s Facebook page today, which unveil a new gravel bike extrapolation of their venerable Vial evo frameset. 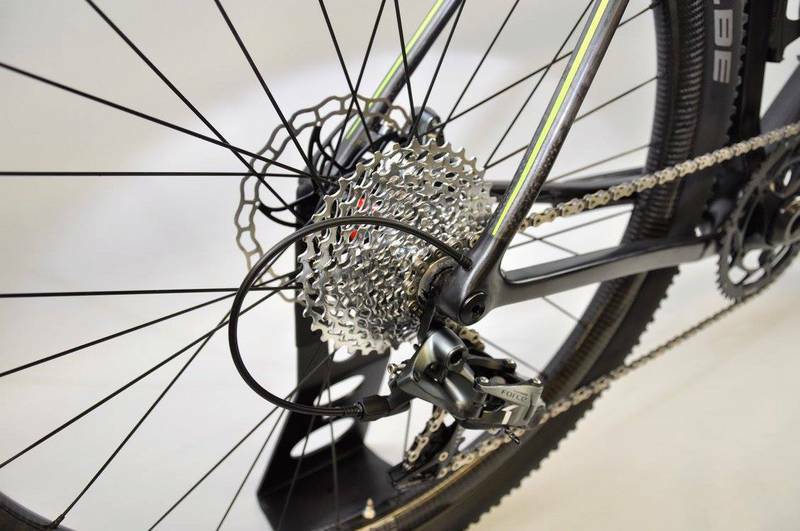 As one can glean from the images, the Vial evo Gravel has been optimized to accommodate 1x drivetrains and will accept either 700c or 27.5n wheels, with tire clearance up to a whopping 53mm. 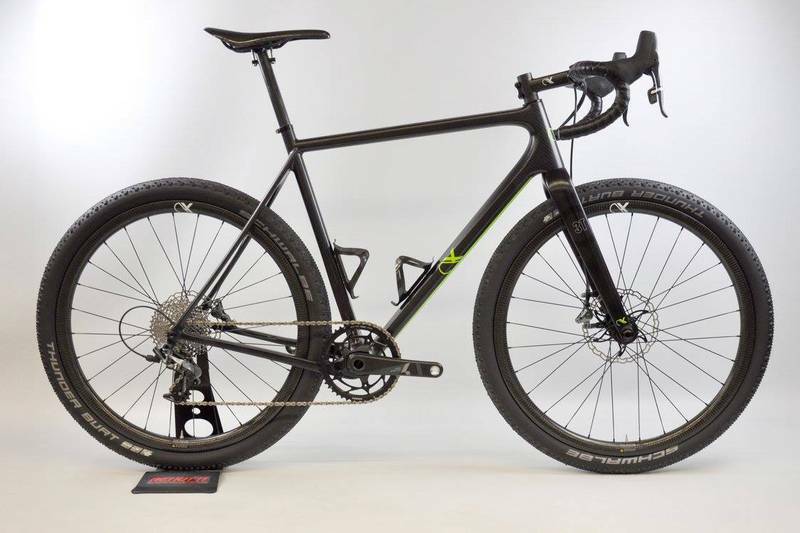 According to Ax-Lightness, similar to its road variant, the Gravel evo’s frame weight falls between 800-900g, with complete bikes built with SRAM’s Force 1 groupset and 27.5 clincher wheels coming in at a feathery 6.7kg. Expect to learn more about the Vial evo Gravel at this month’s Eurobike show.